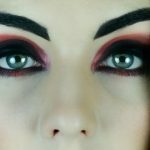 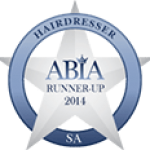 Mobile Make-Overs Australia won the Service Award for it’s Hair and Makeup services again in 2015. 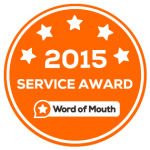 Given to businesses who provide outstanding service based on member feedback during the year. 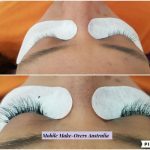 Mobile Make-Overs Australia won the Service Award for it’s Hair and Makeup services. Awarded to businesses that have given outstanding service based on member feedback during the year.